Fastspot and Lafayette partnered to design and develop a robust and flexible design system and content strategy, along with a look at SEO and longer term management. 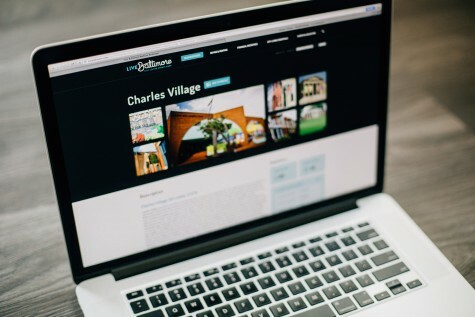 With a focus on ease of use and contemporary presentation, we created a site that truly conveys a sense of place and purpose. 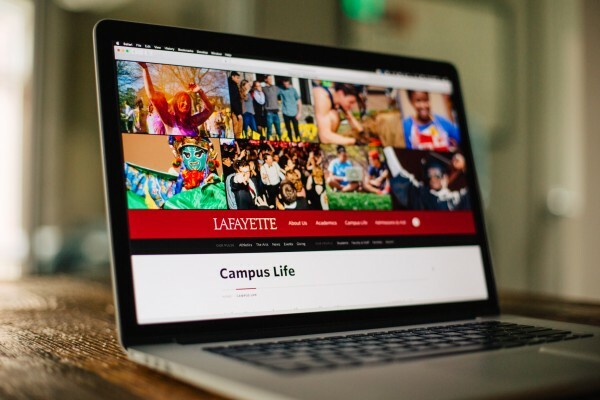 Following the launch of the new Lafayette website, the College reported record-breaking growth. Multiple WordPress Multisite installs across different servers proved to be an interesting challenge and required thinking outside the typical parent-child theme relationship. We delivered multiple audience-specific themes allowing the internal team to divvy up content management responsibilities while maintaining a sustainable quality control process within the existing Wordpress user permission system. The themes utilize industry standard plugins, such as Advanced Custom Fields, to provide an efficient content editing workflow. We leveraged WP-API and transient caching methods to keep data portable between servers and sites, allowing updates on one site to seamlessly populate other properties. 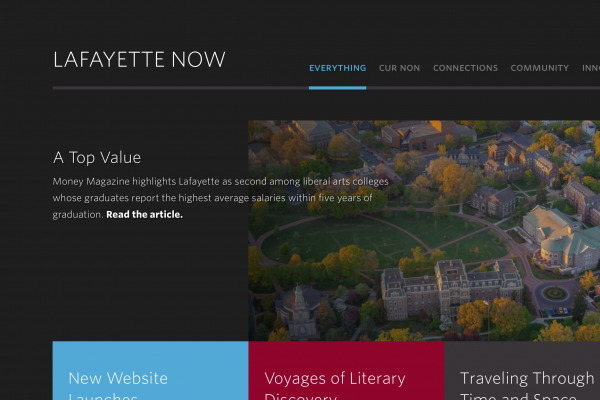 With a playful homepage feature area, we have created a space where Lafayette College can show off the multiple facets of its personality. 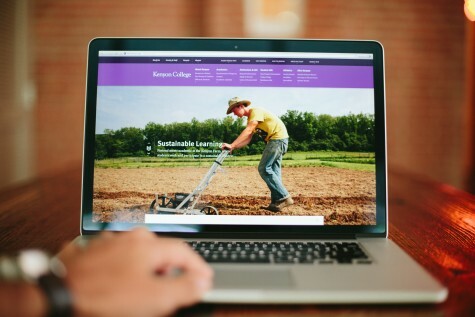 News, profiles, videos, and stories are broken into a mix of categories that allow an outside audience to get an authentic view of life at the College. Nestled between the Delaware and Lehigh Rivers, the Lafayette College campus is the perfect backdrop for an idyllic college experience. The students are smart, but they have a good time and feel part of a bigger community. 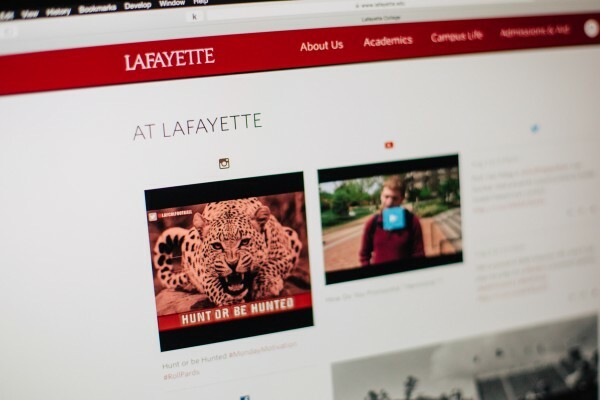 We crafted a space on the site that really shows off the experiences and opportunities offered up at Lafayette. 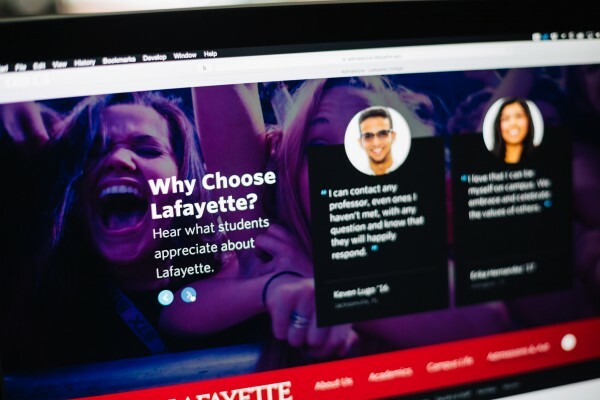 Lafayette is a competitive school, but the counselors at the College pride themselves on making the process of getting in as pleasant as possible. They provide each applicant with personal care and attention. The new site spotlights this dedicated team. The admissions process is simplified, streamlined, and keeps the high achieving students trying to get into the school focused on the right things at the right time. At Lafayette College, the connections between each discipline and individual are where the good things happen. We built a site that highlights the interconnectivity of the experiences and relationships at the school. We showcased the connections between the past and the present, the students and the faculty, and between the arts, sciences, and engineering at this unique institution.